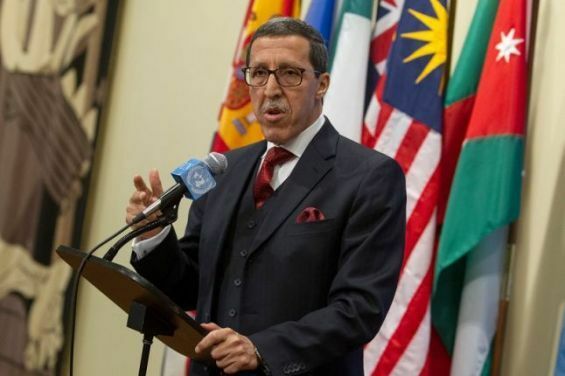 Morocco's permanent representative to the United Nations, Ambassador Omar Hilale, was re-elected by acclamation as Chair of the Central African Republic Configuration of the Peacebuilding Commission (PBC), a subsidiary body of both the Security Council and the General Assembly. Out of the five Presidents of Country Configurations of the Peacebuilding Commission that were elected, Hilale is the only one from an African country. The mandate of the Peacebuilding Commission, which was set up in 2005, is three-fold : mobilizing resources, gathering the political mobilization of the international community and providing advice and recommendations, including to the Security Council. Since taking office in 2014, Ambassador Hilale has made several visits to the Central African Republic. In 2015, he took part in the Bangui Forum, which enabled the return to constitutional order. 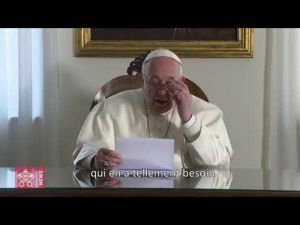 In 2017, he visited Banguassou, where Moroccan soldiers were deployed, to convey to them a message of solidarity and support from the UN and the Security Council, at a time when attacks by rebel groups left several casualties among Morocco’s Royal Armed Forces contingent. Moreover, Morocco and the Central African Republic enjoy excellent bilateral relations, which have been strengthened since the beginning of the crisis in this country in 2012. Indeed, Morocco was the first country to send troops within the MINUSCA since its inception in April 2014, and has also maintained its embassy open even at the height of the crisis.